In the past, our students have applied for and received prestigious National Science Foundation Graduate Research Fellowships. Electrical engineering is the design, development, testing, and supervision of electrical equipment. This equipment allows people to access information and communicate globally, as well as transmit power from distant sources to demand centers. Electrical engineering is one of today’s most in-demand and high-paying industries. 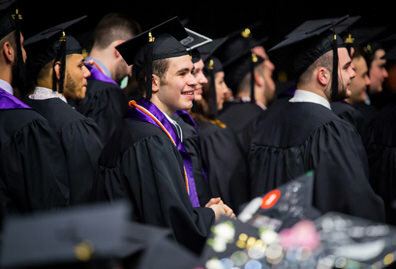 As an electrical engineering graduate student at Manhattan College, you will research and fine-tune your knowledge of physical and engineering principles to design and operate computers, power grids, wiring in buildings and other complex systems and devices. 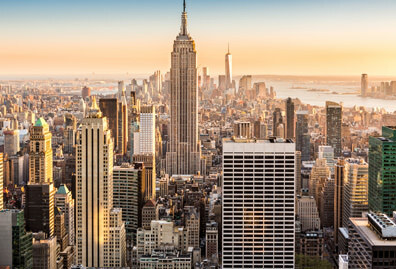 As a graduate student in Manhattan College’s School of Engineering, you may be eligible to apply for a National Science Foundation Graduate Research Fellowship. This fellowship recognizes and supports outstanding graduate students in NSF-supported science, technology, engineering and mathematics (STEM) disciplines. 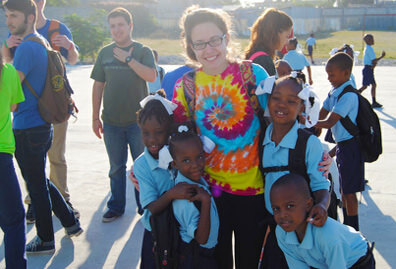 The fellowship includes a stipend to support international research and professional development. The electrical engineering M.S. 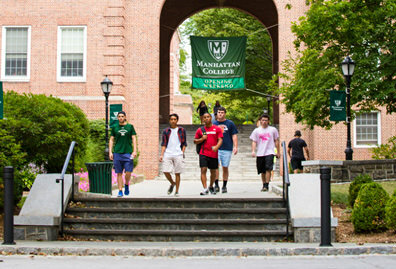 program at Manhattan will prepare you for advanced level career positions and for admission into doctoral programs. Careers of interest for electrical engineering students include the following. See each link for more details about job outlook and salaries. 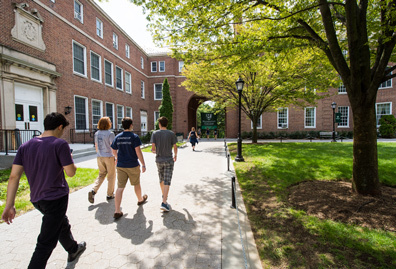 Manhattan College felt like home; the smaller class sizes and the one-on-one attention from the faculty made the College a place where I was able to take hold of my academics. I think the things that Manhattan really gave me were all the tools to succeed and the ability to problem-solve as an engineer. Electrical & Computer Engineering Dept. Applied Mathematics - Data Analytics - M.S.